stunning architecture by Neil Architecture, complimented by gardens and green spaces by Phillip Withers Landscape Design, you will feel indulged at every turn. 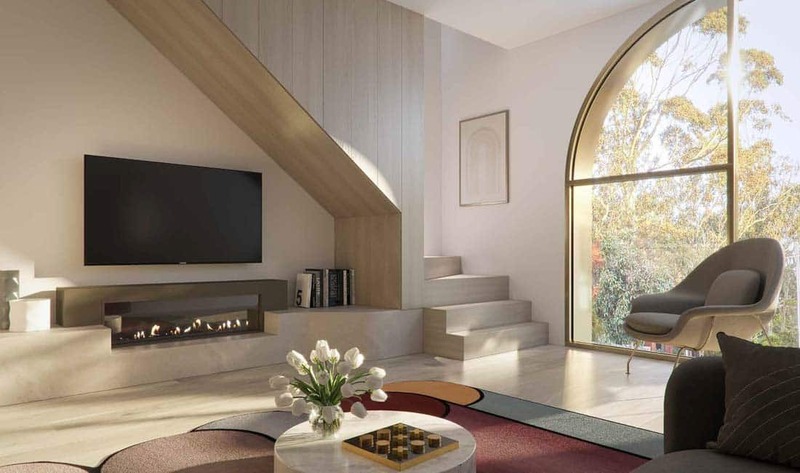 With architecturally designed spaces, Hotham & Carlisle offers the finest in interior and exterior design. 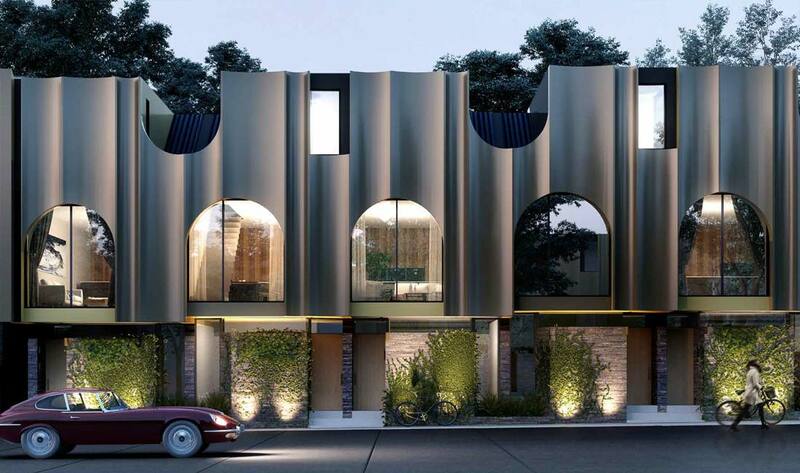 Utilizing the highest level of finishes, Neil Architecture brings to life high-end living in the heart of Balaclava. Step into the exclusive neighborhood that is Balaclava. Surrounded by some of Melbourne’s finest cafe’s and minutes’ from Carlisle Street, Chapel Street and St. Kilda Esplanade, you’ll feel spoilt for choice among a plethora of shopping, parks and lifestyle opportunities. Whether you’re after a quick coffee and bagel from Baker in the Rye, or a delicious sit down vegan breakfast at Monk Bodhi Dharma, your options are aplenty. Your main hub of cafés, restaurants and eateries are a short walk down Carlisle Street, not to mention the easy access to Chapel Street and Inkerman Streets for further dining and gastronomic exploration. 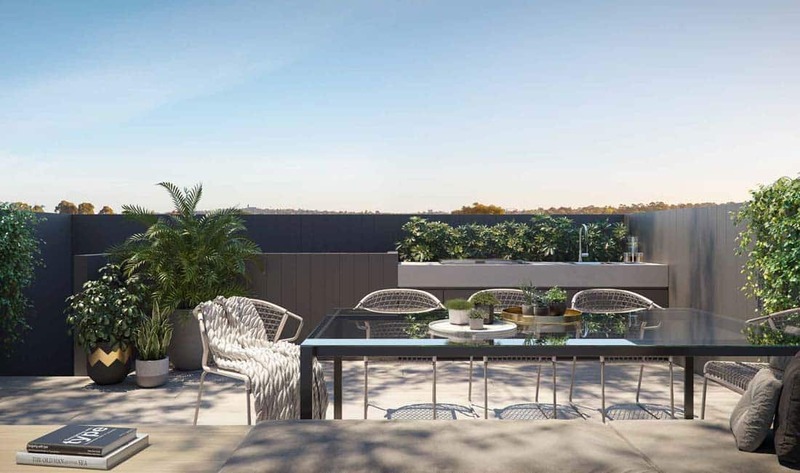 With the best of Melbourne’s inner suburb living on your doorstep, you’ll be able to enjoy your new Balaclava lifestyle without even leaving your suburb. Surrounded by an assortment of carefully curated and historic parklands, Hotham & Carlisle is in walking distance of a wide variety of parklands. The sprawling lawns of the St. Kilda Botanic Gardens and the Heritage listed Rippon Lea Estate are moments from your doorstep, with the famous Luna Park located the next suburb over. Nestled in the heart of Balaclava, Hotham & Carlisle connects you to the very best of the area. Trendy cafés, bakeries, restaurants, bars and excellent public transport option are all just a short walk from you doorstep. 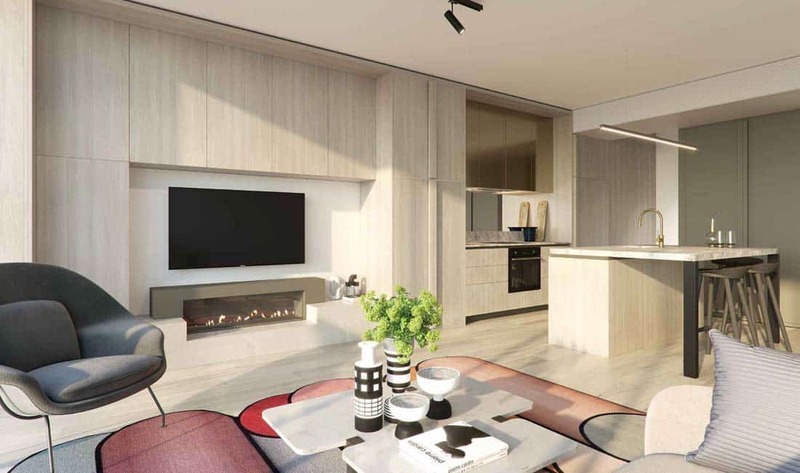 Carlisle Street, Chapel Street and St. Kilda beach are all situated a stone’s throw from your luxury home, offering up the iconic lifestyle Melbourne’s inner-south and bay area are renowned for.